Both the hips and knees are areas in the body where several muscles, tendons, and joints are joined together to help you achieve complex movement. If there is damage and subsequent pain in these areas, it can be difficult to perform daily activities. There are several specific ways that physical therapy can help relieve hip and knee pain. 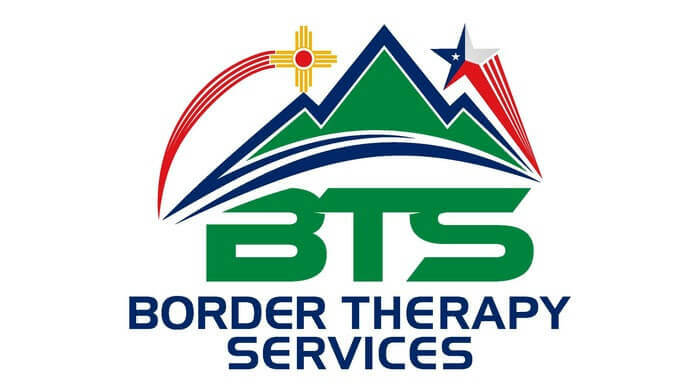 Call Border Therapy Services to find out how a trained physical therapist can help you relieve the pain in your hips and knees! No matter what condition you have, a physical therapy program can help relieve your pain. Your physical therapist will evaluate your condition and create an individualized program to meet your specific needs. Range of motion and strength measurements may be taken during the physical therapy evaluation. The following are several treatment methods a physical therapist may use to help limit or relieve both knee pain and hip pain. Contact one of our seven TX offices, or our Las Cruces, NM office to schedule an evaluation with an experienced physical therapist. Find out today how physical therapy can reduce or even eliminate your knee or hip pain!